This would have to be one of my all time favourite Persian meals. It’s sometimes referred to as jewelled rice because of it’s wonderfully colourful appearance and it’s usually served as a celebratory meal on special occasions such as weddings. 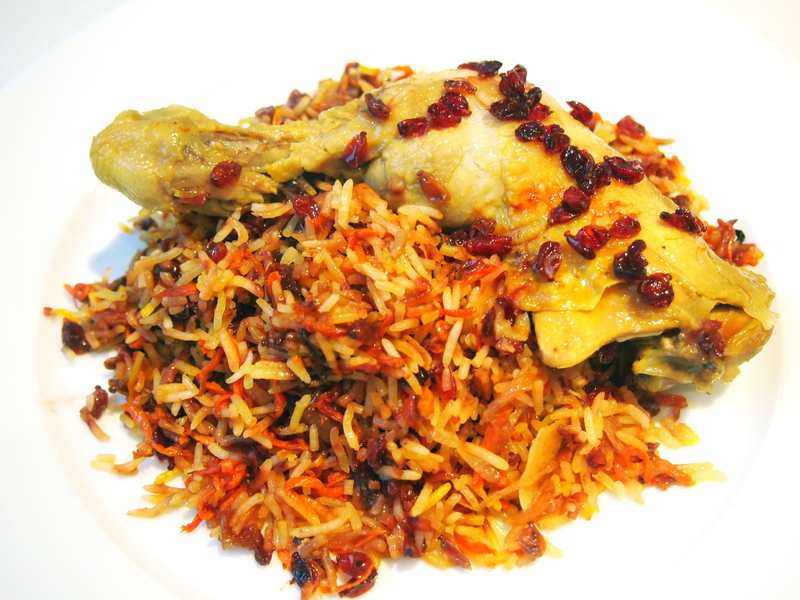 The ingredients used in making shirin polow can vary from household to household with a lot of recipes incorporating nuts, both in the rice and as a garnish, but I prefer the simplicity of this version, which we grew up eating – I find the crunch of nuts a little jarring for this delicate dish. My mother’s version consists only of beautifully caramelised onions (lots of them), finely shredded and caramelised carrots and barberries. Barberries (zereshk) are a small berry indigenous to Iran that have a slightly sour tang which creates a lovely contrast against the sweet onions and carrots. The barberries are lightly sautéed first with a little sugar before being incorporated into the rice where they sparkle and gleam like little jewels. Barberries, which are sold dried, are becoming easier to find now and if you have a good Middle Eastern store near by they’re sure to stock them or you can order them online. The traditional accompaniment to this polow is chicken that has been softly poached for a number of hours in saffron infused water until it’s meltingly tender. Similar in cooking style to this garlic poached chicken but with a generous pinch of saffron replacing the garlic. There are quite a few steps in this recipe and I very rarely try and do them all on the one day. Instead, I caramelise the onions and carrots a few days in advance and keep them refrigerated until the day I’m making the rice. Doing it this way makes it much less of a daunting task and whilst this still isn’t a quick meal by any means, the end results are well worth the time. If you’re a fan of Indian biryani’s then you’re going to love this dish, which I believe the biryani was originally based on, when centuries ago it was transported from Persia to India by the Moghul’s. Place a generous amount of oil or ghee, at least ¼ of a cup, in a large non-stick frypan. 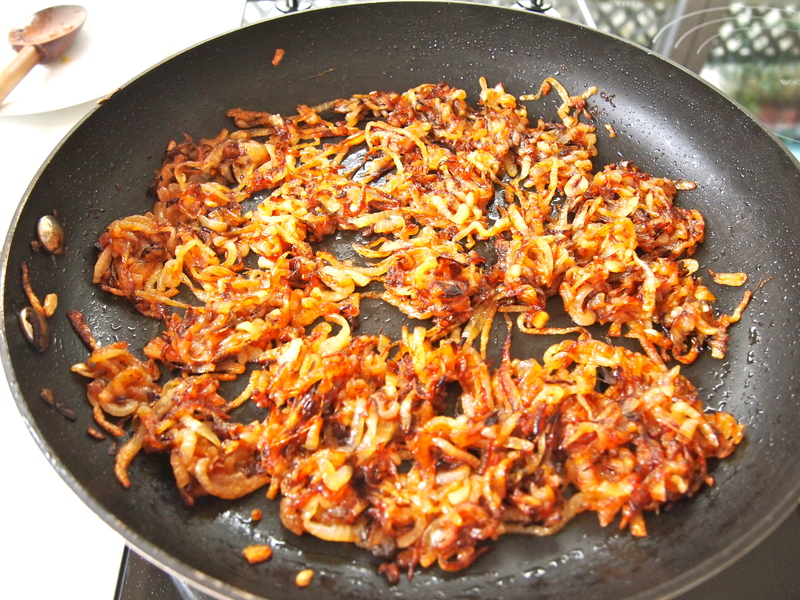 Add the onions and fry over medium heat until they are a deep golden brown, adding more oil if the pan looks too dry. You’ll need to stand over them and stir them constantly especially towards the end when there’s a risk of them catching and burning. It should take a good 20-25 minutes to achieve the right colour. Remove and set aside. Repeat the above process using the carrots. 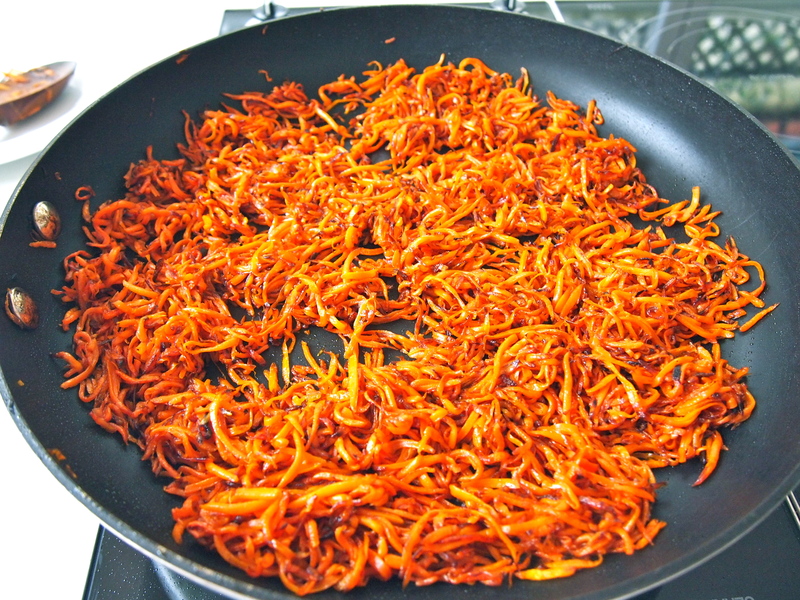 I like to fry the carrots and onions a few days in advance and keep them refrigerated until the day I make the rice. You can also make them further in advance and freeze them. On the morning of the day you’re making the polow, place the rice in a large bowl and wash it well in several changes of cold water until the water from the rice runs clear. When the rice is clean, top it with enough cold water to come 1 inch above the rice. Add 2 heaped tablespoons of salt and mix it in. Cover and let the rice soak for about 4 hours. Whilst the rice is soaking place the butter in a small frypan and when melted add the barberries and sugar. Sauté over a low heat for a few minutes until the sugar has melted and the barberries are glistening and plump. Reserve a third of the barberries for decoration and set the remainder aside. 2 – 2½ hours before you’re ready to eat, bring a large pot of well salted water to the boil. 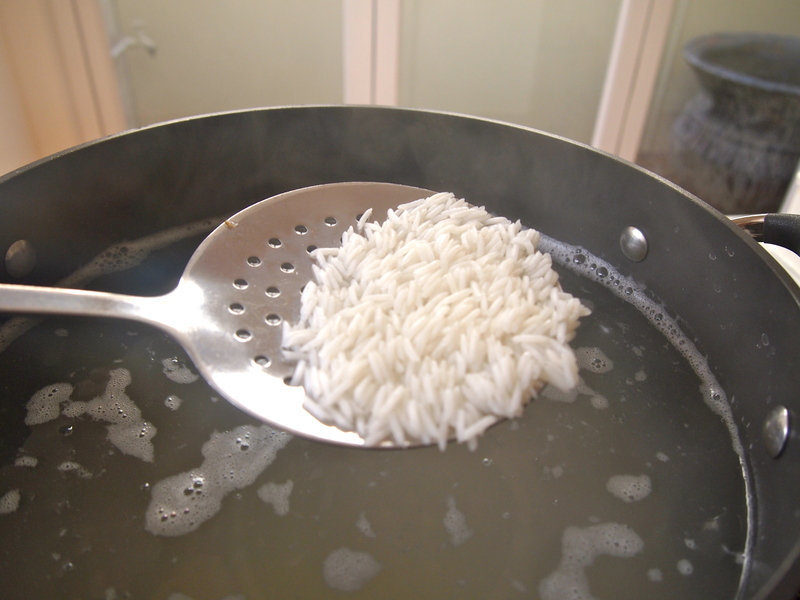 Drain the rice and add it to the boiling water and gently stir it around with a large slotted spoon. Cook for about 10-12 minutes on a slow simmer or until the rice is half cooked, it should still have a white centre and slight bite. Carefully drain the rice in a large colander. At this stage the rice is very delicate so you need to handle it gently so the grains don’t break. Fill the pot the rice was cooked in with luke warm water and pour it over the rice – rinsing it twice in this way aids to get as much starch out of the rice as possible and results in very separate grains, the hallmark of well cooked Persian rice. 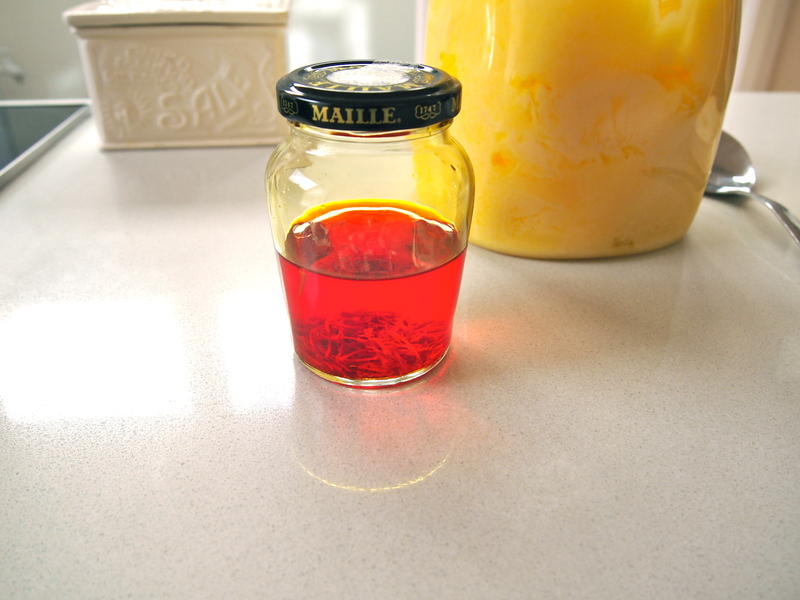 Have your caramelised onions, carrots, barberries and saffron infused water to hand. 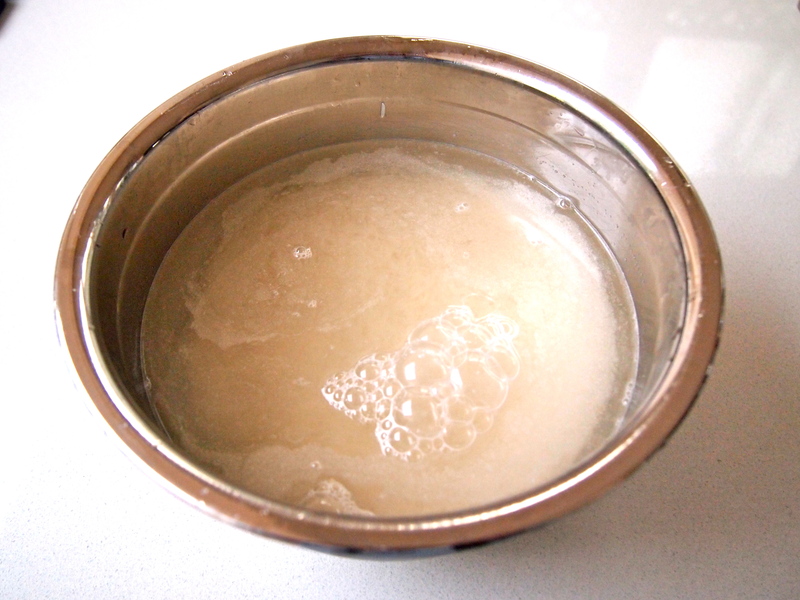 Place about ¼ cup of ghee or oil in the bottom of the pot – I use the same pot that the rice was boiled in and it’s a very good idea, in fact almost essential, to use a non-stick pot. Place it over medium heat and when the oil is starting to heat up add a couple of tablespoons of the saffron infused water. 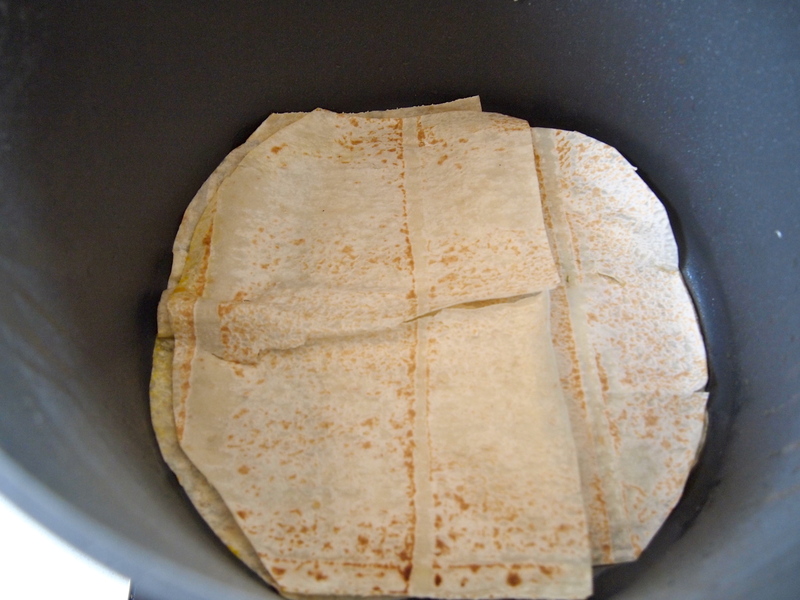 Then place the split halves of the Lebanese bread on the bottom of the pan to cover the base – depending on the size of your pot you may only need to use one of the split halves. Turn the heat to very low whilst you proceed with the preparation of the rice. 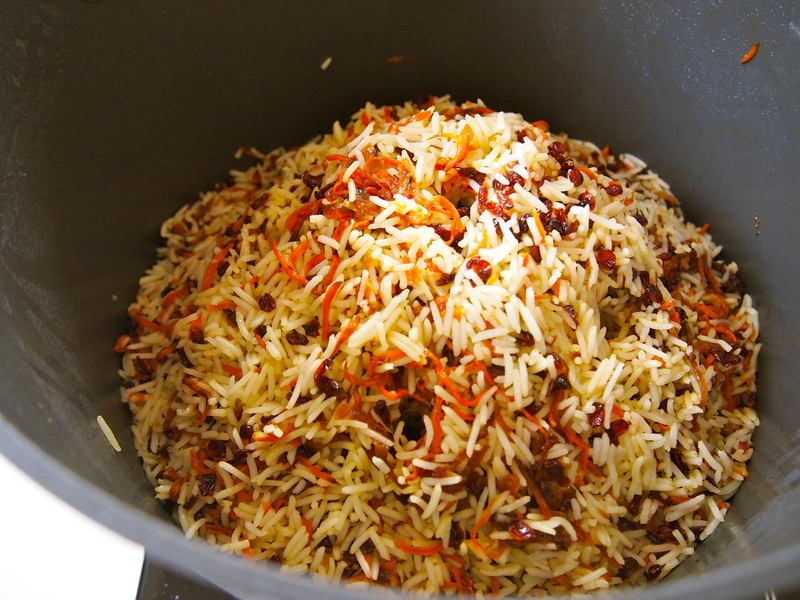 I find it easiest to use a large bowl and place a third each of the rice, onions, carrots, barberries and a splash of saffron water and very gently stir them around with my hands or a large metal spoon until they are well combined. Again you need to be very gentle at this point. Place this rice mixture on top of the bread in the pot and repeat the above step two more times until all the rice is used up. Carefully bring the rice in the pot to a peak and using the end of a wooden spoon or a chopstick poke some holes in the rice to almost the bottom of the pan. This allows for steam to escape. If there is any remaining saffron water sprinkle it over the rice. Turn the heat up to medium and place on the lid. When the steam starts to build up in the pot take a clean teacloth and cover the lid with it and place it on the pot. This allows minimum steam to escape. Turn the heat to it lowest setting and let the rice cook, undisturbed, for 1½ hours. I like to occasionally move the pot around to ensure that the bottom crust (called tahdig and in this case made with bread instead of the usual potato slices) gets evenly browned. If you feel that the heat of your stove, even on a low setting, is too fierce then it’s best to use a simmer mat. 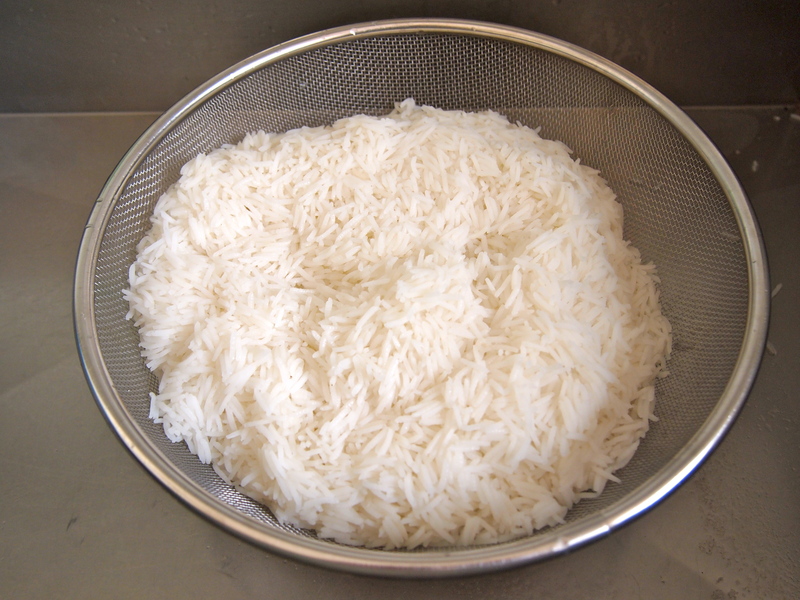 After 1½ hours remove the lid and gently, using a large metal slotted spatula, scatter the rice onto a large platter being careful to not mush the rice up. Place the poached chicken pieces (recipe below) around the platter and serve sprinkled with the reserved barberries and the chicken juices. Alternatively you can serve portions on individual plates. The bread tahdig should be nice and golden brown, remove it from the pan and cut it into large pieces and serve on a separate plate. If the tahdig is still a little soft turn the heat on under then pan and let it cook on it’s own for 5 minutes or so to make it crunchy. Trim any excess fat from the chicken and rinse well. Place the chicken in a large pan and add enough cold water to cover the chicken. It’s best to use a pan that has a large surface area rather than a narrow taller pot. Add the onion slices and place over medium heat. Slowly bring to the boil, skimming any scum that rises to the surface. 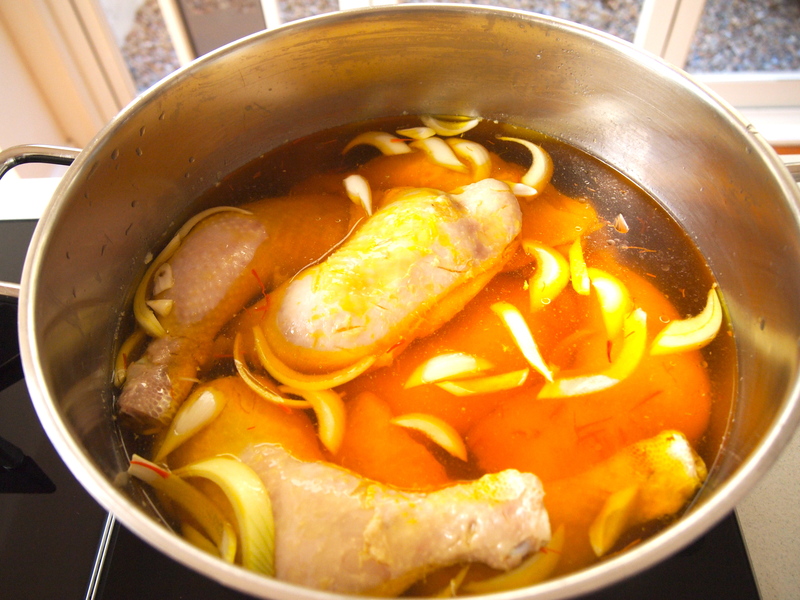 When all the skum has been collected, lower the heat to a simmer and add 2 teaspoons of salt and the saffron. Place the lid slightly ajar on the pot and adjust your heat so as the water in the pan in gently bubbling away. Cook until all but 1 cup of the water has evaporated. This should take abut 4 hours and the juice left in the pan will be very concentrated and flavourful. 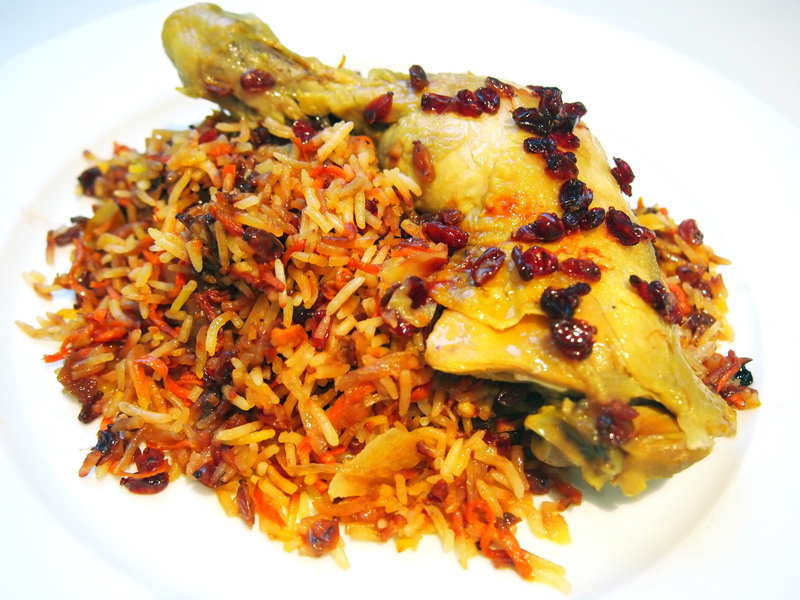 When the rice has been served place the chicken on top and pour over the reserved juices and barberries.